May | 2018 | ECMS Admin Positively Rocks! Student drop off is 8:45AM. There are no early morning activities scheduled this week! There are no extra-curricular activities/practices this week. All students must go home after dismissal. Tuesday, May 22nd and Wednesday, May 23rd are the last 2 days of school and are early release days! East Cobb Middle School will be dismissed at 1:30. Please be sure to arrange dismissal plans and make arrangements for your students. There are no after school activities and all students must be picked up on time. Transportation is allowing NO Bus passes for the remainder of the year. The Last Blast Dance is Tuesday, May 22nd @ 6:30PM-9:00PM for ECMS 8th graders only. PTA will sell tickets before school and during lunch May 15th-18th and May 21st for $10. Tickets will be sold on the morning of the 22nd only and will be $12 cash. No tickets will be sold at the door. Honors Celebrations will take place this week. All ceremonies will begin at 9:30AM in the theater; 6th Grade on May 21st, 7th Grade on May 22nd, and 8th Grade on May 23rd. 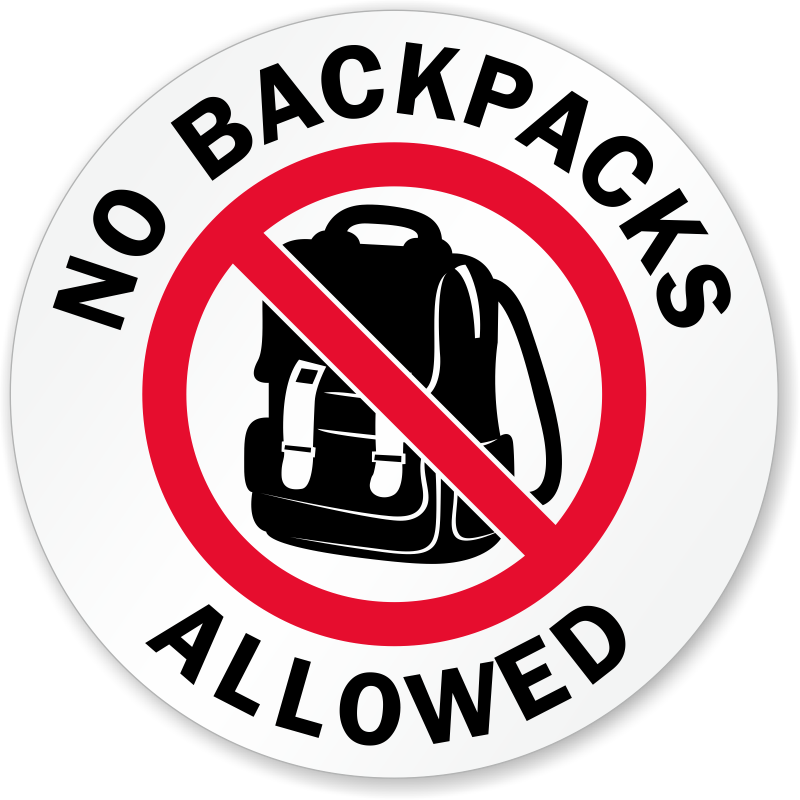 Please remind students that backpacks are no longer allowed on campus and there is no locker usage. Please do not bring any bags. Field Days! This week, there has been a change in the rotation: Wednesday, May 16th is 8th grade, Thursday, May 17th is 7th grade, and Friday, May 18th is 6th grade. We will need bottled water for our students and staff participating. If you are able, please bring in a case of water to donate to keep everyone hydrated throughout the highly active in engaging field day events. Just bring them to the front office. Thank you so much. 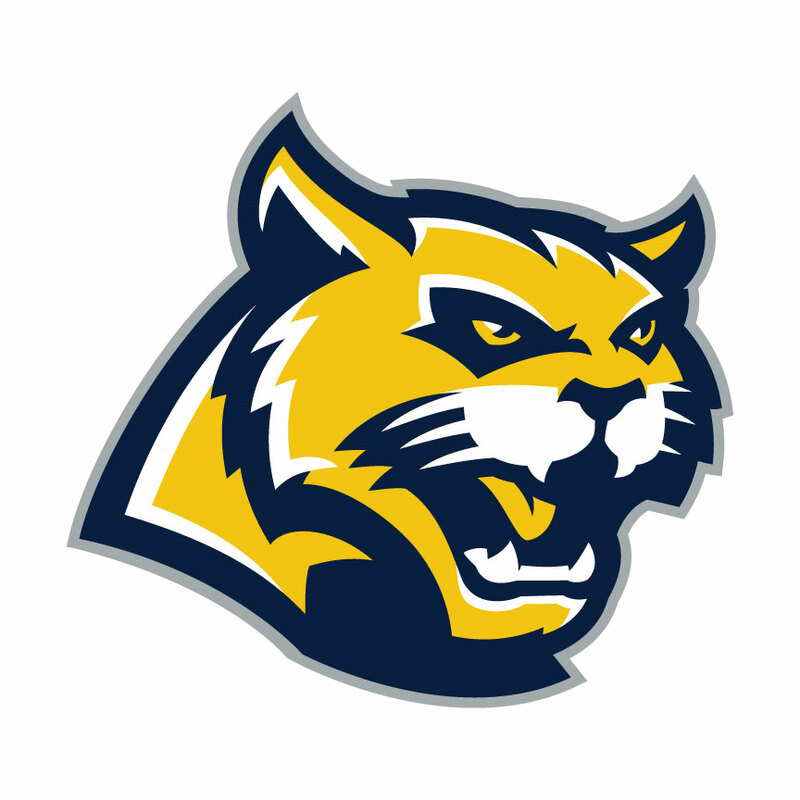 8th grade parents, your students received a letter from Wheeler HS and a list of their 9th grade classes. 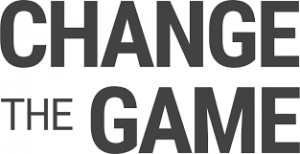 Students have until Friday, May 18th to change their electives through the Wheeler website. The 8th grade picnic is next Monday, May 21st. A sign up Genius has been made available on our school’s website with a request of donated items to pull this annual event off. Please make a donation if you are able. Honors Celebrations will take place next week. Invites came home today, Tuesday, May 15th with students who will be awarded. All ceremonies will begin at 9:30AM in the theater; 6th Grade on May 21st, 7th Grade on May 22nd, and 8th Grade on May 23rd. 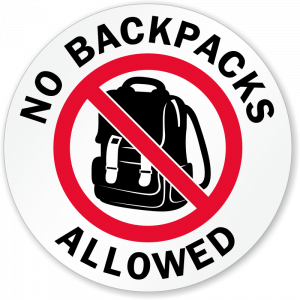 Students with extra-curricular activities/practices that are not scheduled for 4:30 must go home and be brought back to their activity or practice. Intramurals has concluded for the school year. Student drop off is 8:45AM. Stay may not be dropped off prior to 8:45 unless they are attending help sessions. Help sessions are at 8:15 every morning! If students arrive at school prior to 8:45 they will report to help sessions in the appropriate grade level. 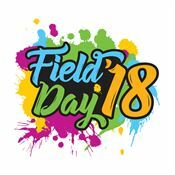 Field days are in just a couple of weeks! May 16th, May 17th, May 18th and we will need bottled water for our students and staff participating. If you are able, please bring in a case of water to donate to keep everyone hydrated throughout the highly active and engaging field day events. You may drop them off in the front office. Thank you so much! 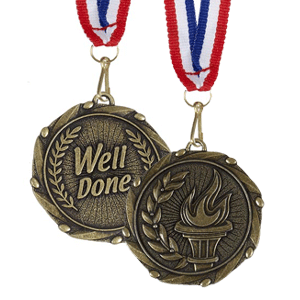 Honors celebrations will take place during the last week of school. Invitations will come home next week with students who will be receiving an award. All ceremonies will begin at 9:30AM in the theater; 6th grade on May 21, 2018, 7th grade on May 22, 2018, and 8th grade on May 23, 2018. 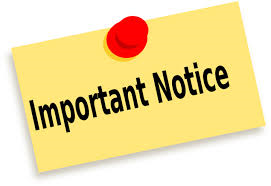 Students with extra-curricular activities/practices that are not scheduled for 4:30PM MUST go home and be brought back to their activity or practice. There is no supervision after 4:30 PM.